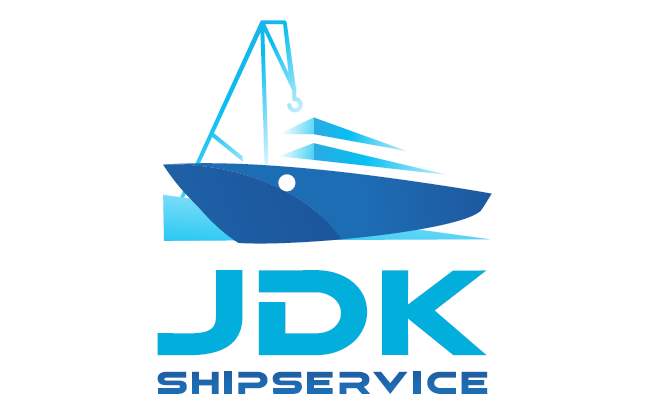 JDK provides comprehensive water transport services in Europe, including bulk shipments, oversized goods, and passenger travel. Our services and vessels are also available for building and servicing hydraulic engineering projects. We have been building, repairing and servicing vessels as an important part of our business since 1998. 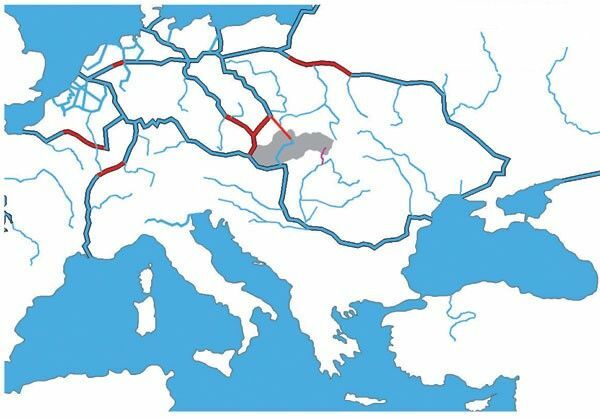 Water transport – Waterways connect the most important transport hubs across Europe, making them a popular way to transport goods over great distances. The advantages of water transport include the possibility of transporting goods in bulk, a good price to weight ratio, and the avoidance of complications on roads and rails when transporting oversized cargo. Hydraulic engineering projects are an important part the river network. They allow us to effectively connect the different regions of countries, expand their infrastructure, and secure a good position for these regions in the marketplace. 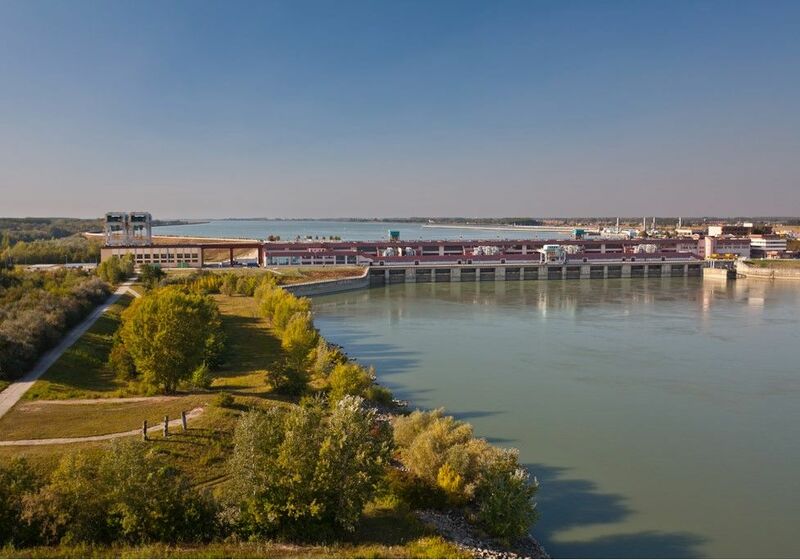 For the construction and servicing of dams, bridges and other hydraulic engineering projects, we offer consultancy and the technology necessary for the smooth, successful completion of your project. We have been building and repairing vessels since 1998, applying our vast experience in the marine engineering industry. 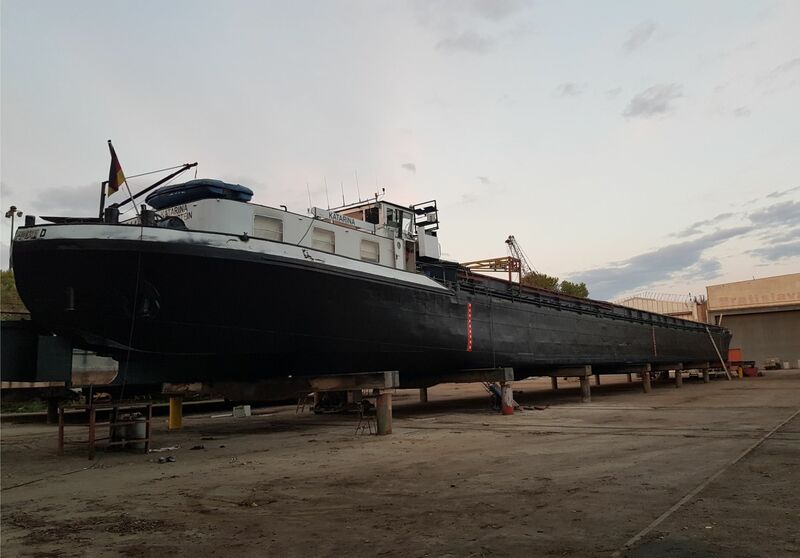 A special focus at JDK is on tank barge projects and the supply and assembly of tank barges. We are happy to offer consultations if you need assistance.